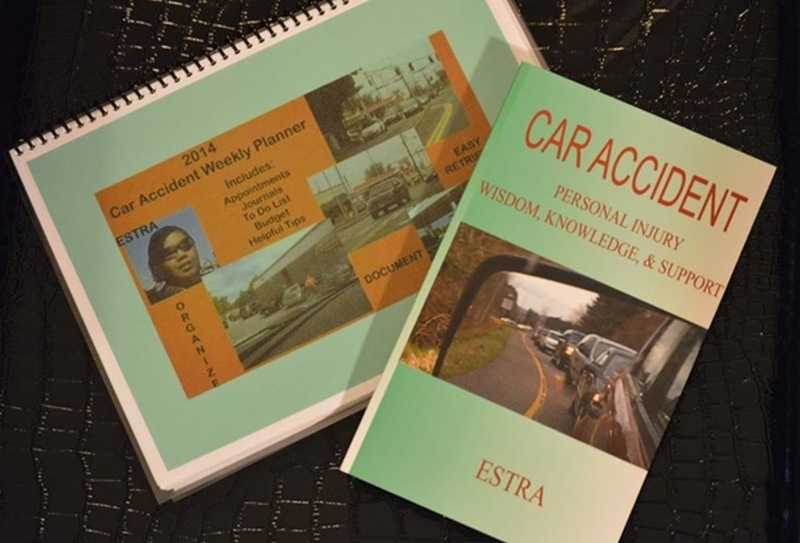 ESTRA Seattle Official Car Accident Blog: Law Enforcement Friend or Foe? Law Enforcement Friend or Foe? 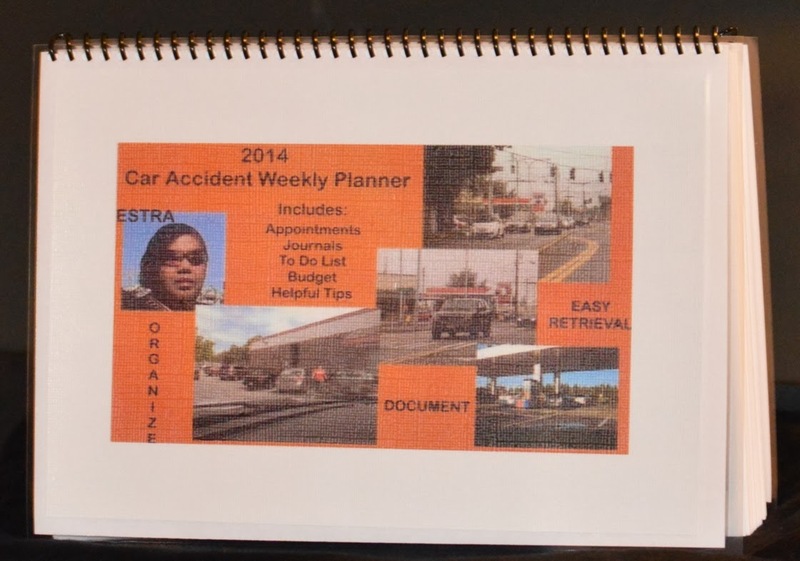 People Requesting Harassment Assistance After Being Injured Are Often Ignored. 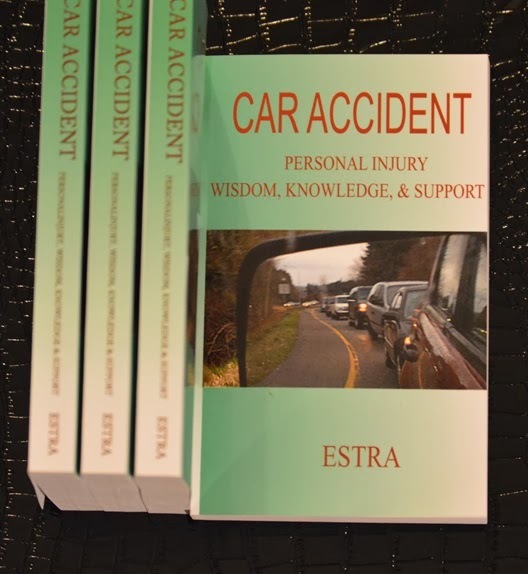 Seattle (ESTRA) – When at the scene of a Car Accident, the arrival of police for most is a welcome sight. Most react in positive ways and serve citizens well in these type situations. Many times, people leave this traffic collision scene with the utmost respect and appreciation for the services of Law Enforcement. Unfortunately, arrivals at some car wrecks leave visual impressions on these officers they will never forget, and therefore are willing to share in the trauma experienced at a Car Accident. There is no salary in the world, in my opinion, which can repay them for carrying such a burden. Personally, I have never ran into difficulty with an officer of the law at the scene of a car accident. From my perspective, in this case, to most they appear to be “friend”. However, these circumstances can change radically when Law Enforcement teams up with corporations such as Auto Insurance Companies, the insured’s Employer, Social Security, or Long-Term Disability. In fact, when police officers hold another job on the side, such as private investigators, in my opinion, it can become very difficult for them to maintain objectivity. 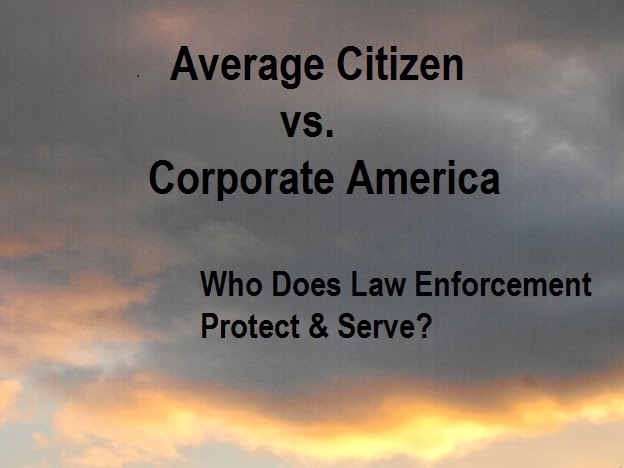 They have built relationships with these corporations, and their interest to “protect and serve” the public may move to concern for corporate investors and profits. Is anyone monitoring the monitors? When average citizen cannot get help from Law Enforcement after filing a complaint of harassment and intimidation, this indeed in my opinion is a problem. That’s if you can get this far before being turned away or detoured. And, what hope does the injured have in obtaining any justice, when there is a conflict of interest because of serving companies first, and the injured last? Today, why are more people in America feeling our Justice System is letting us down? In my opinion, it is greed. So is it this greed that makes Law Enforcement “foe”? Or perhaps the power and influence 1% of the wealthiest people yield on our Court Systems? When injured attempts to report abuse falls on deaf ears, while Law Enforcement harass and intimidate individuals for the causes of Corporate America, injustice that can only overflow into despair, resentment, and hopelessness for not only car accident victims, but for any individual who has concerns regarding being treated fair and with dignity while dealing with Police. When citizen loose “faith” in our Justice System and Law Enforcement to act without prejudices or favoritism, society may shift to skepticism and distrust. And from my perspective, we are seeing a great deal of this in our day. Are we as a society on the way of rising up again in a major way against Civil Rights Violations? Are we in a generation that has had too much exposure to “might makes right”? When the perceptions or actions regarding Law Enforcement demonstrate their neutrality has been lost in the face of bias and greed, then protectors are rapidly seen as “foes”. Communities of Color and Poor Whites have long experienced Civil Right Injustices at the hands of Law Enforcement. And this course of action has typically been led by wealth, influence, and power, meaning those with the most to loose by change, or a fair and just system. Edward Snowden may have brought to light activities of the NSA, yet, do not overlook the same issues in your local community. The biggest grievances may be in your own back yard, where Law Enforcement cannot be counted upon to protect and serve communities regardless of circumstances. Ask an injured person who has sat in the front of few Police Stations asking for help from harassment and intimidation only to be turned away. Time and time again these stories can be found of people contacting Law Enforcement Agencies for assistance. In time, most come to the realization in these circumstances the answer soon becomes “foe”. When wealth and power interfere with justice, the average and the injured persons suffers. 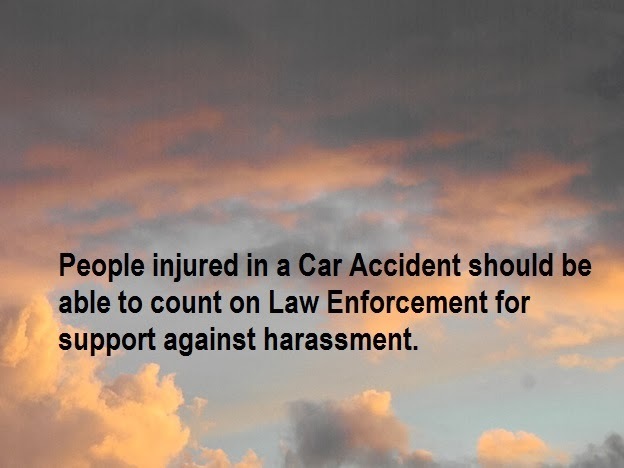 Perspectively speaking, this needs to change in order for individuals injured in a car accident to be treated with respect and dignity while seeking help from Law Enforcement. Their jobs require them not to be “friend” or “foe” but neutral in order to be effective. How is your Car Accident Settlement Case? Take Survey Now!